Sci-fi. I love it. Many of my favourite screen moments are full-on science fiction. Aliens. Predator. Terminator. Dr Who. 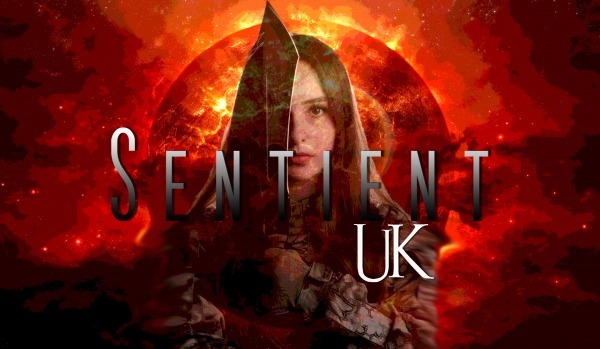 I’ve just been hired by to write a pilot for the TV series SENTIENT. Think Invasion of the Body-Snatchers meets The Walking Dead. I think it’s going to be rather good. This entry was posted in Movies and scripts and tagged cumbria, Lake District, sci-fi, science fiction, screenplay, screenwriting, scriptwriting, TV pilot on 11/06/2018 by Geoff Holder.